Dr. Gunther Kegel holds a PhD of Electrotechnics from the Technical University of Darmstadt and is the CEO of Pepperl+Fuchs a 700 Mio. US$ German Automation Company. 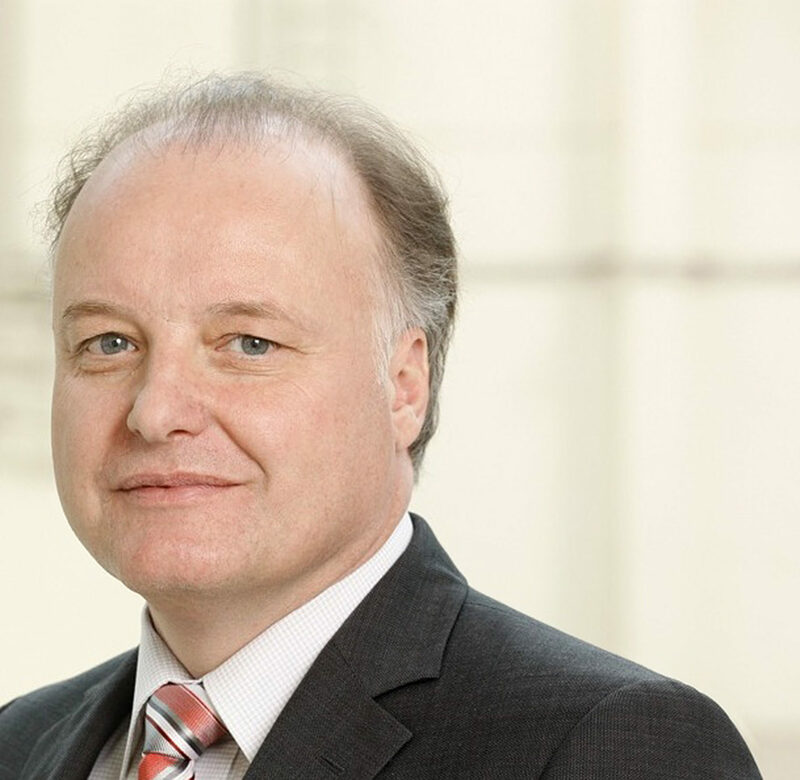 He is the current president of the German Association of Electro Technicians (VDE) and a Board member and acts as the chairman of the Automation Division of the Central Association of Electronic Industries in Germany (ZVEI). In addition he is member of the Board of the FieldComGroup and the e-cl@ss association. He has recently been awarded the German Leadership Award in the category “Industry 4.0”. Synopsis of topic: The presentation starts with some basic definitions of Industry 4.0 and describes the visionary customer benefits the IIoT will generate. The presentation continuous with the requirement for new products such as connectivity systems an smart sensors.